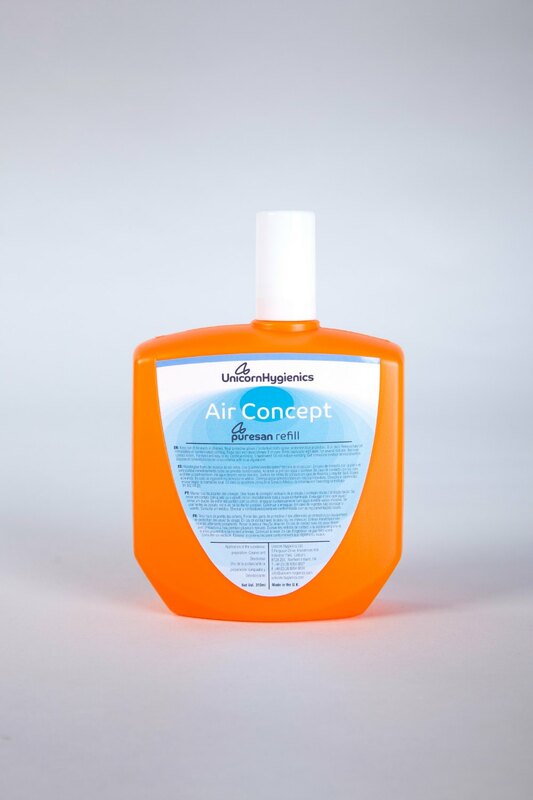 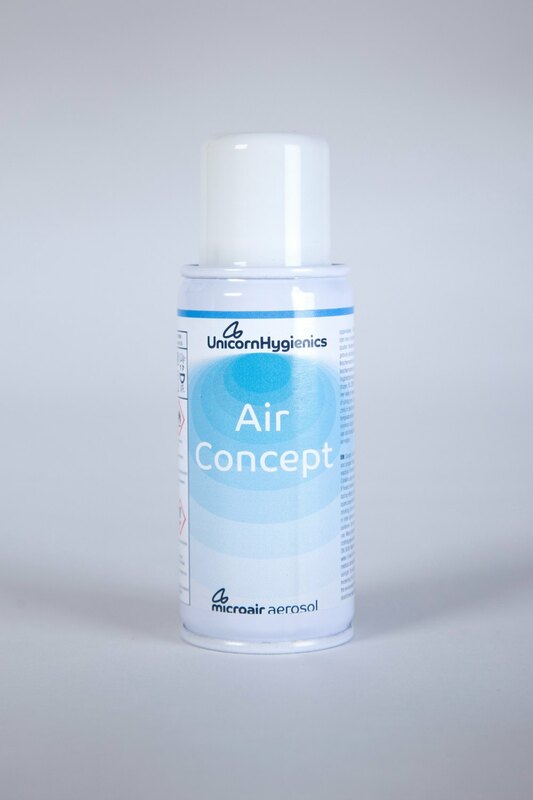 Air Concept is a fragrance from our Fantasy range. 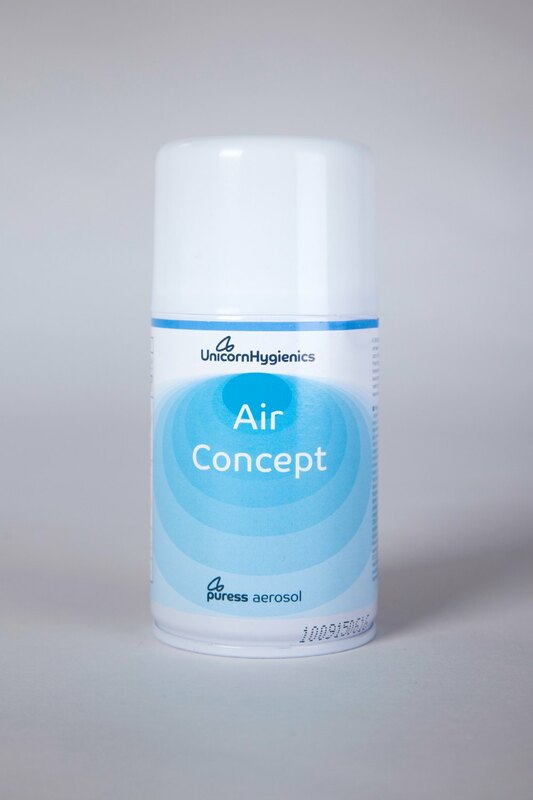 A reminiscent of the sweetness of childhood with this bubblegum fragrance. 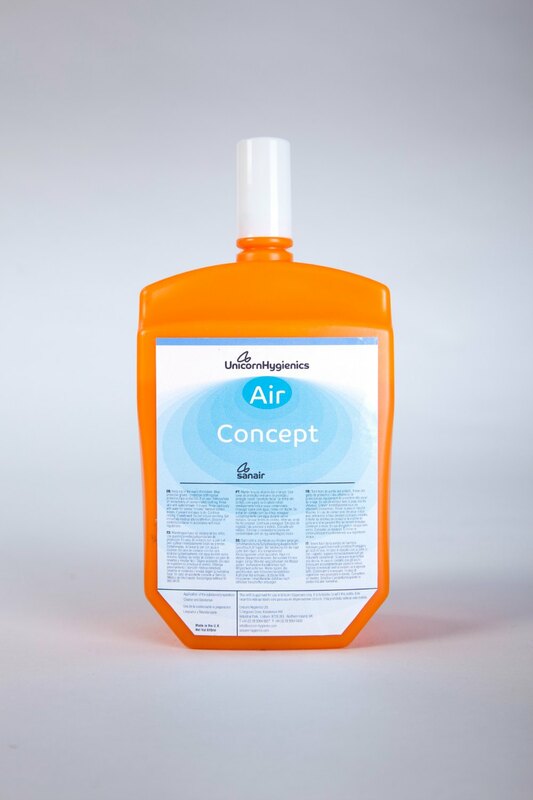 Rich caramelly vanilla base notes with cherry candy.